We are excited to share with you our new Strategic Framework! 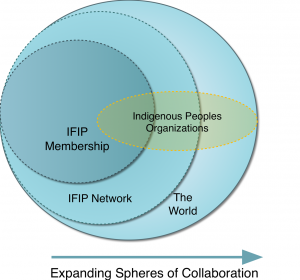 As an IFIP member and friend you are already well aware of the leading role IFIP has played in developing the field of Indigenous Peoples’ funding and fostering partnerships among Indigenous Peoples and funders around the globe that support indigenous solutions. Our Strategic Framework responds to our stakeholders’ input and sets the stage to strengthen IFIP and its programs at a time when collaboration and commitment to advancing Indigenous issues is imperative. As a theory of change IFIP accelerates the self-determined development of Indigenous Peoples through improving the responsiveness of Indigenous Peoples’ funding. Starting in 2017 our new Strategic Framework will guide our efforts. 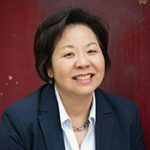 Key among these is the need to further increase the funding available for the work of Indigenous Peoples’ organizations to realize their life plans and secure their rights as Indigenous Peoples. We look forward to working with you as we implement our 5-year Strategic Framework to bring Indigenous Philanthropy to the next level, making sure that it is underpinned by Respect, Reciprocity, Responsibility and Relationships. You can view our full Strategic Framework here. 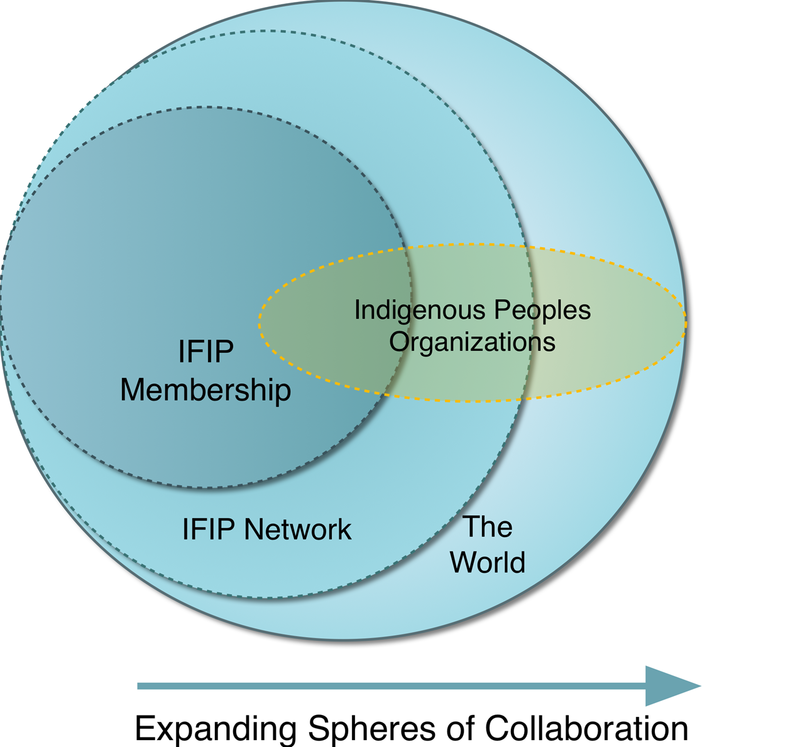 Taking a systems approach to improve funding for issues of importance to Indigenous Peoples, IFIP supports its members to expand the network as a community of practice to a wider set of funders. IFIP acts as a bridge, connecting IFIP members with key players across the network and in the wider world. And it brings about change by assisting funders to improve the quality of funding for the self-determined development of Indigenous People. IFIP acts across a large network of organizations, many of which, while not members, have been impacted or influenced by its activities. 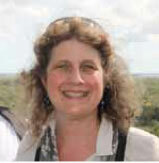 Our strategic framework is underpinned by a theory of change that enables self-determined development. 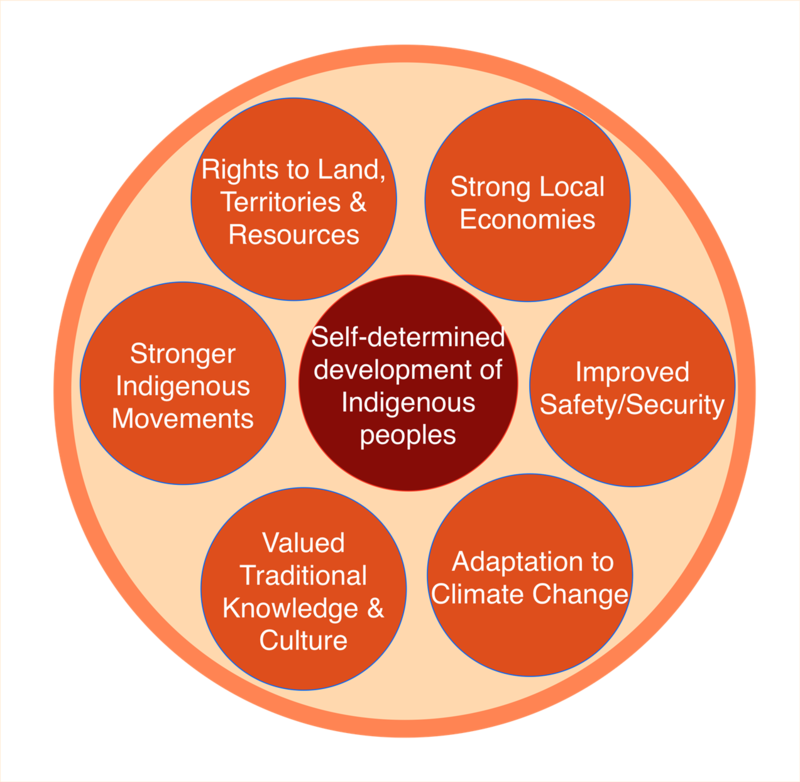 We interpret self-determined development to be the ability of Indigenous communities to preserve, evolve and transform social, political, economic and cultural systems in line with their priorities. The image below suggests only a few of the key factors IFIP members have said are necessary to build the capacity for self-determined development. IFIP connects funders and Indigenous Peoples across these issues and others to create a more responsive and effective funding system.